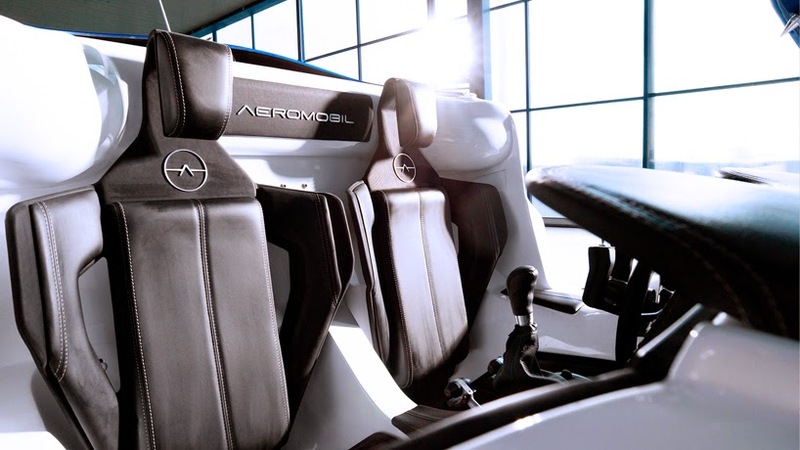 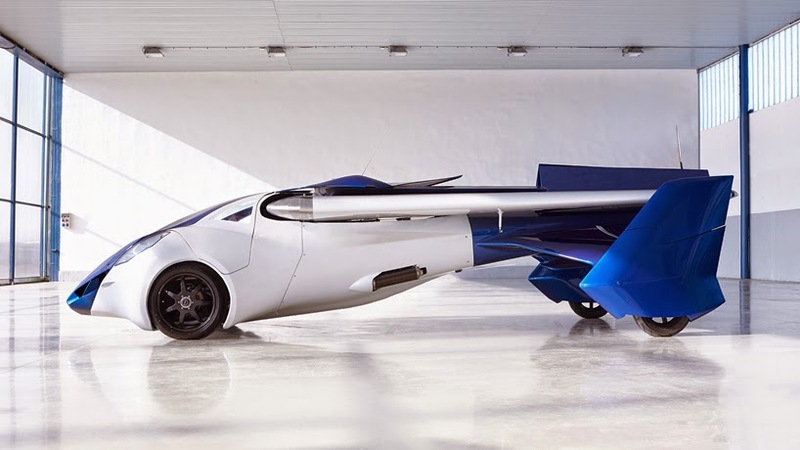 The fourth prototype of the flying car, the “Aeromobil 3.0″ transforms in seconds from an automobile to an airplane. 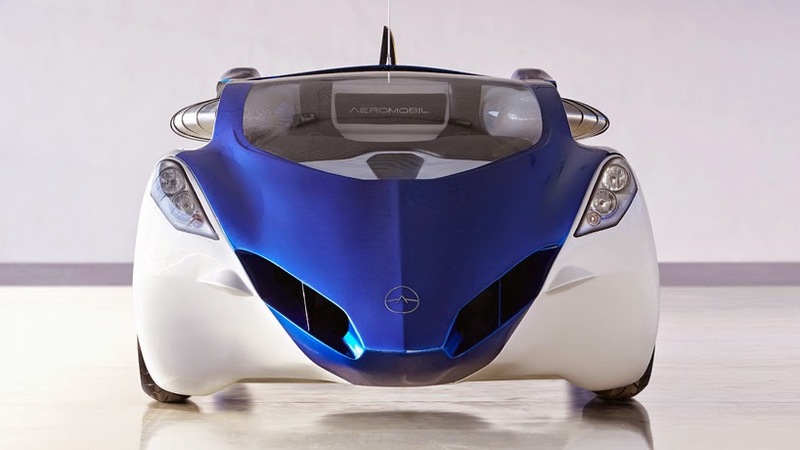 This latest steel framework and carbon coated transformer was presented at the Pioneers Festival 2014, in Vienna. 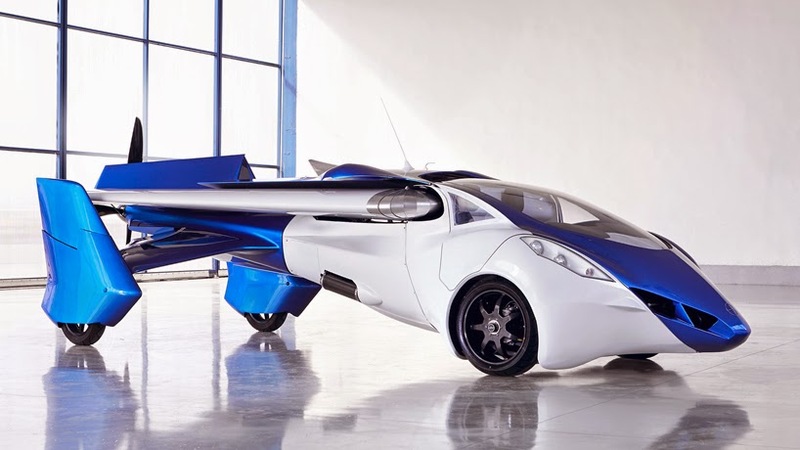 As a car, the “Aeromobil 3.0″ is road legal, drives on regular gasoline and can fit into standard parking spaces. 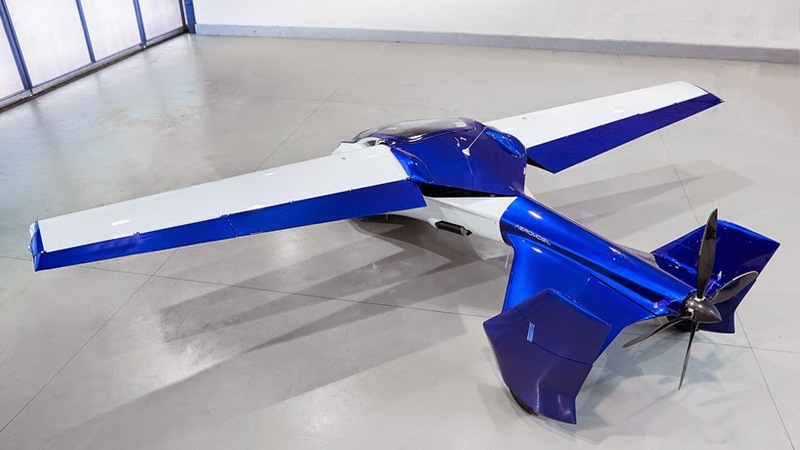 When morphed into a plane, it can take-off and land from airports, grass strips and paved surfaces by only needing a few hundred meter long runway. 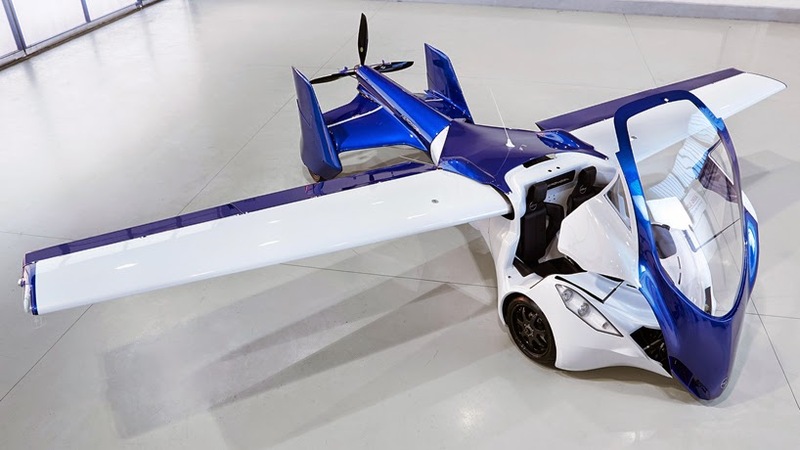 Using a rotax 912 engine, it has a top speed of 124mph and can take-off when 90mph is reached. 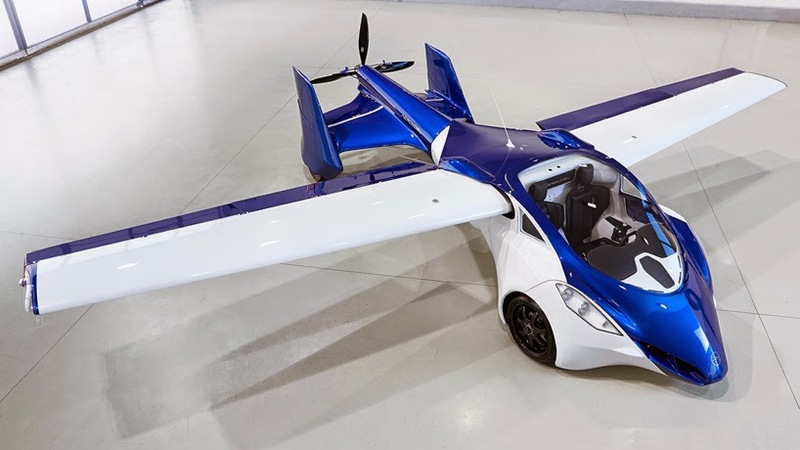 Its range of 430 miles and fuel consumption of 15 liters per hour is achievable because of the composite materials construction. 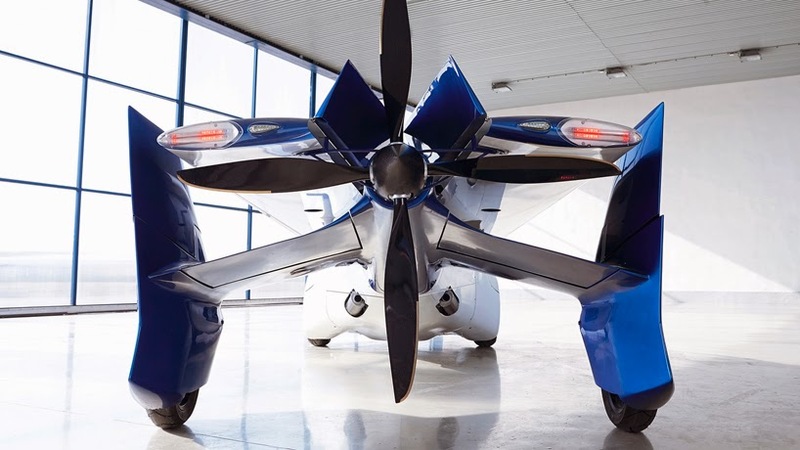 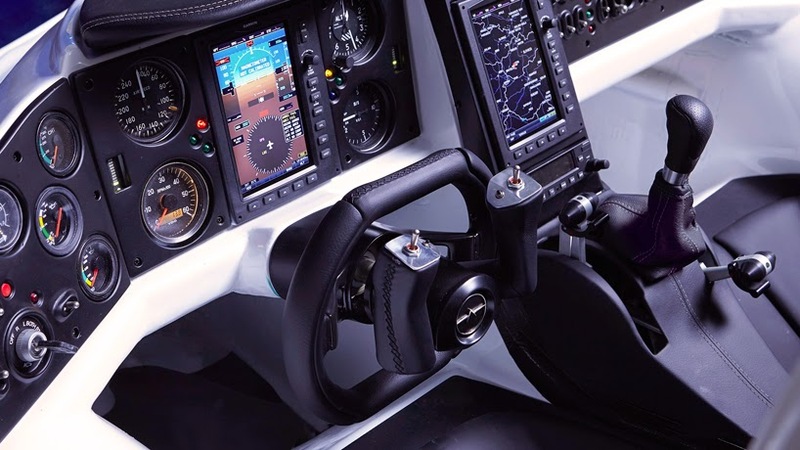 A regular flight-testing program has been conducted since October 2014 to continue the improvement and development of the “aeromobil”.